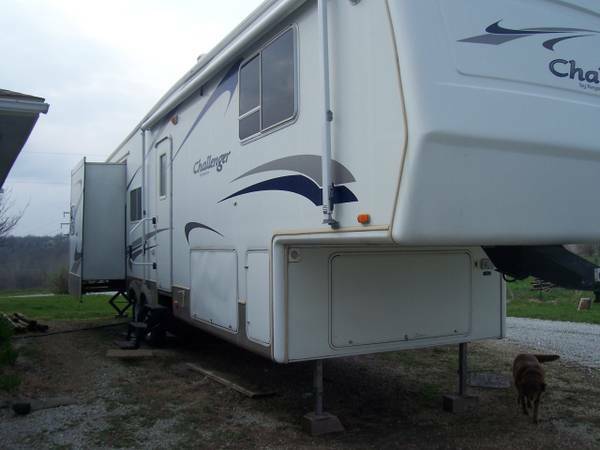 Roadmaster Falcon towbar complete $250. 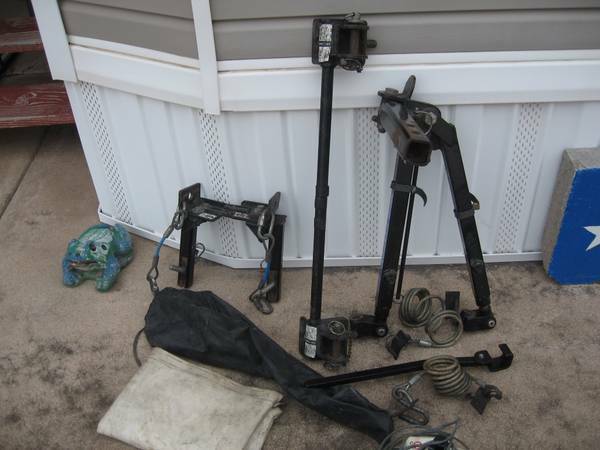 Brake Buddy braking system complete $400. 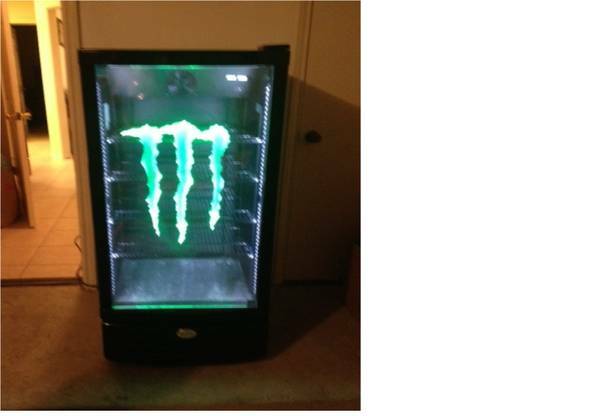 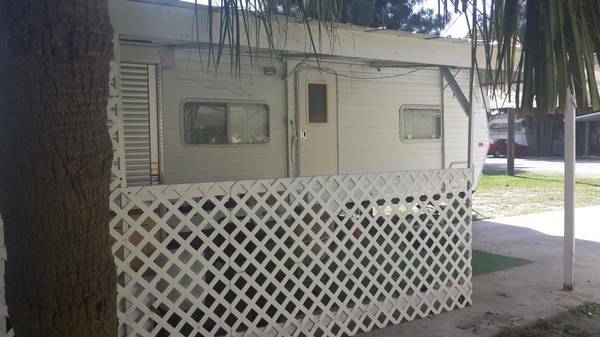 $600 for both. 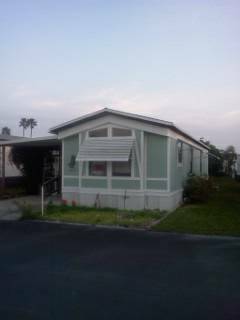 Bra fits 2007 Saturn $40. 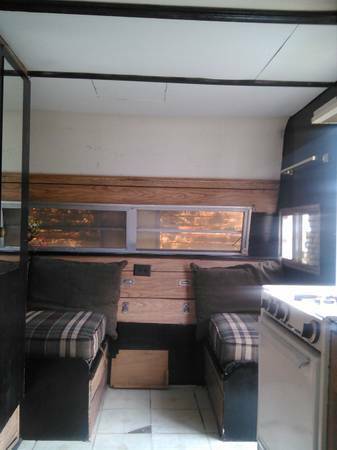 home made windshield cover made for 2007 Saturn $20. 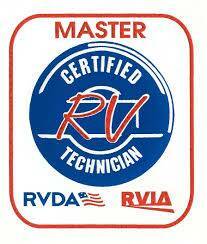 WE ALSO OFFER AUTO, HOMEOWNERS, BOAT, AND RENTERS INSURANCE. 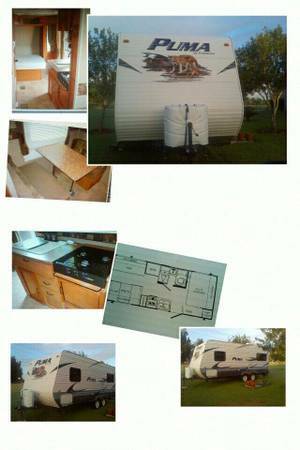 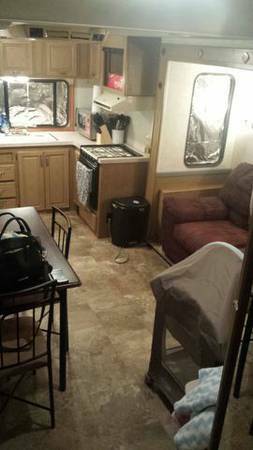 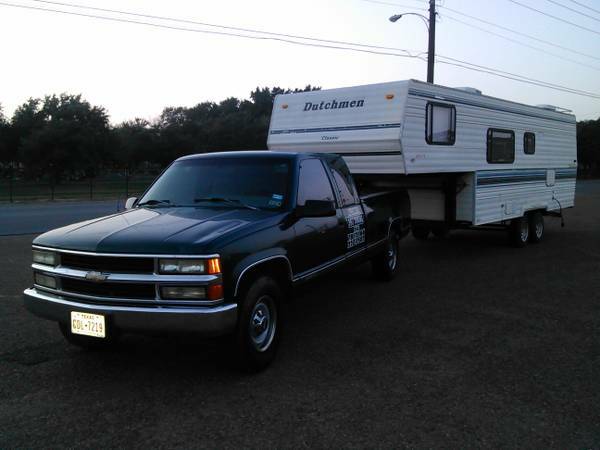 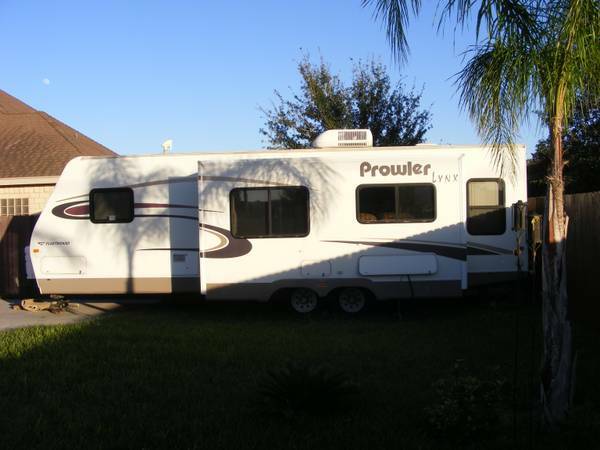 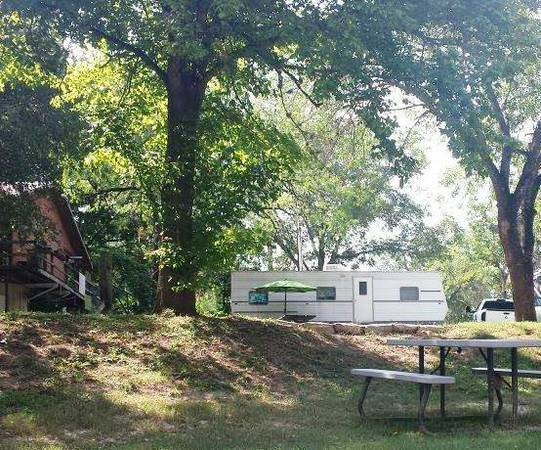 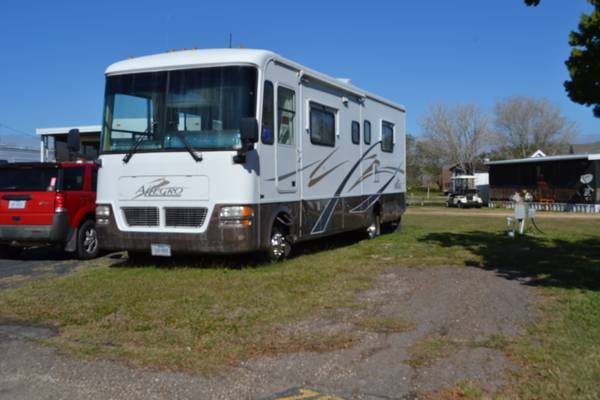 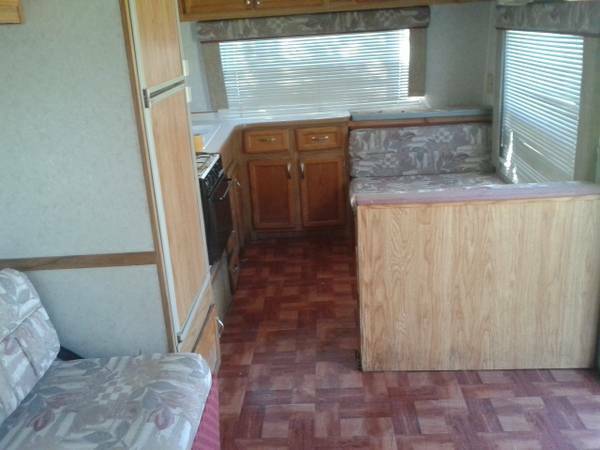 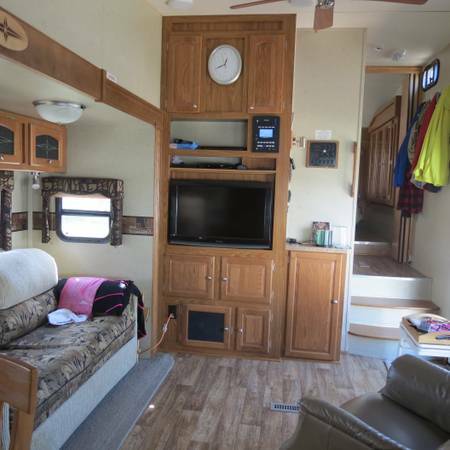 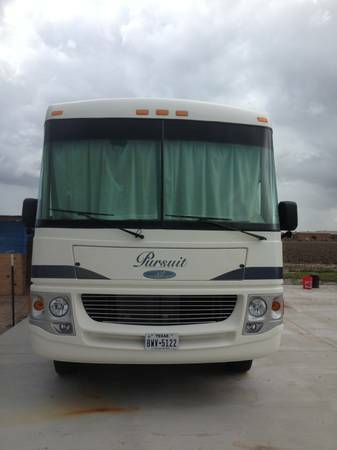 Like New 2004 5th wheel with 3 slides, oak cabinets, new sofa bed, queen sized bed, many extras. 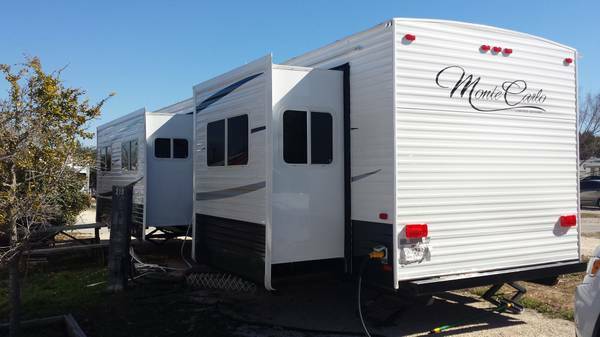 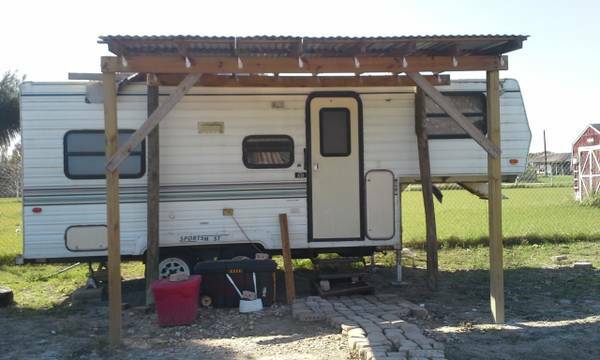 5th wheel must move.good condition.Price is negotiableif interesed call 244.4070.
have 10 cuft rv fridge, fully guaranteed 275.00 rv furnace, 150.00 obo, call 9563294902.